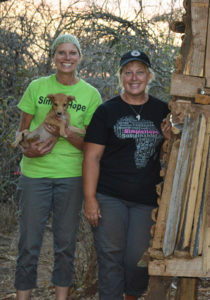 Thank you for helping Simple Hope “build a bridge of love by simply serving God’s people with hope”. Your donation will continue to change many lives in Tanzania. 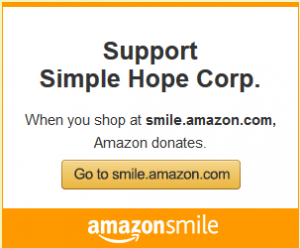 Simple Hope is a 501(c)(3) organization, federal tax ID number 27-2875953. Your contribution is tax deductible in accordance with the law.